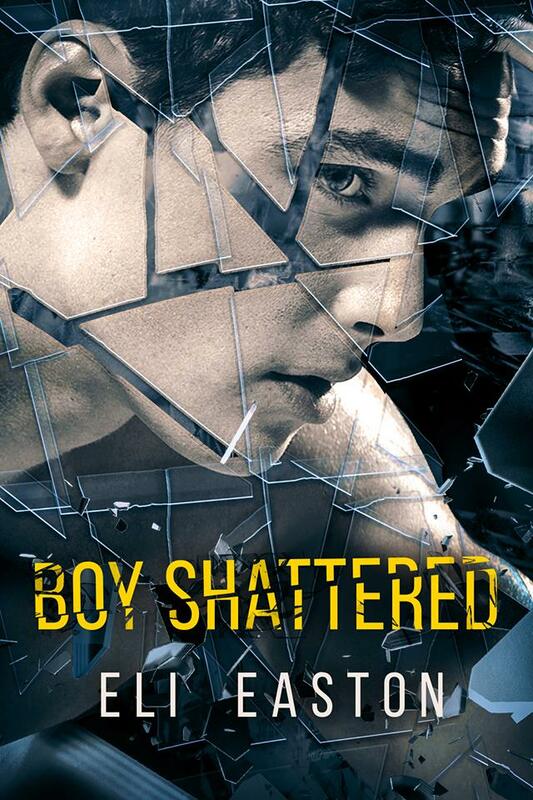 Dana reviews Boy Shattered by Eli Easton (Published October 16, 2018, 317 pages.) A copy was provided in exchange for an honest review. First, I have to say that I am a big fan of this author. She stole my heart with Superhero, a young adult friends to lovers story. 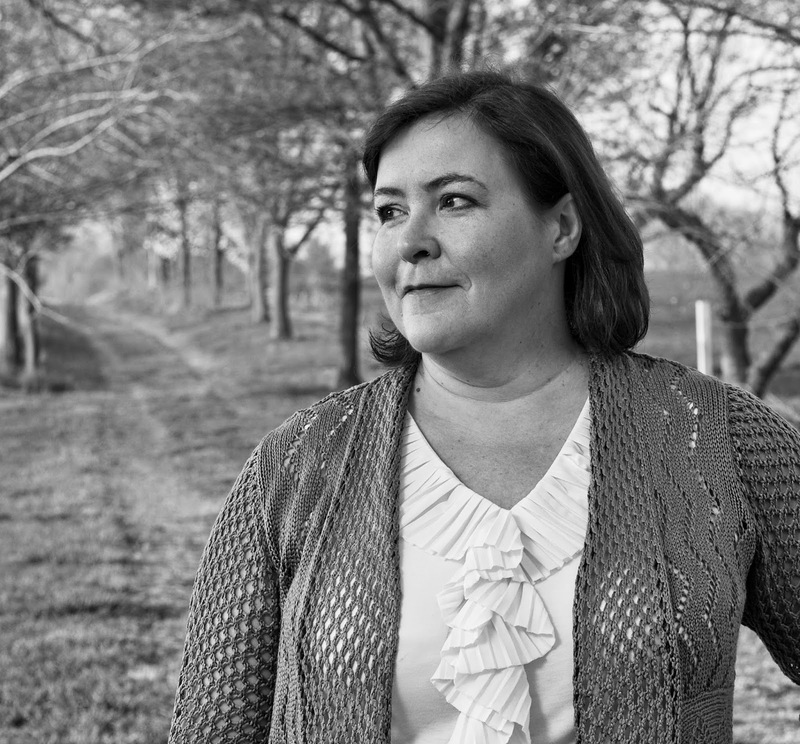 She has written a few more young adult / new adult stories that I loved also. So when I heard about this new YA story, involving two young men and the romance that builds after a school tragedy (something that I don’t think enough attention can be brought to), I couldn’t sign up fast enough to review. As a mother and as a human being, the idea of my kids or any other children losing their lives to gun violence makes me want to break down and cry. I want to rail at the NRA and their members for purporting the idea that safer and stricter gun laws equals the liberal government trying to take away their second amendment rights. I guess it should be said that it isn’t necessarily an easy subject and reading this book will evince strong emotions, but I’m so glad I chose to pick it up. We need more kids like the characters in this book and like the ones from Parkland. It is the only thing that gives me hope in the face of the senseless violence. I love the two main characters in this story. Both strong and brave, but in completely different ways. Landon is a high school senior who is confident in who he is. He is one of the few openly gay kids and hasn’t had any real opposition because of it. Brian is outwardly confident, he’s the high school quarterback and also plays basketball and baseball. Where Landon is an open book, Brian hides who he is from his friends and family. But he needs to. His father has alt right buddies, and listens to shows that spin conspiracy theories on liberal ideals. In my head I imagine Alex Jones and I feel Brian demonstrates his courage by hiding who he is, staying safe, and not hating himself because of his father’s opinions on gay people. Landon is also courageous for not hiding who he is. See, both brave, but not in the same way. And then there is the day when all their confidence and bravery is tested. Suddenly I am finding this hard to review. I want to say so much, but don’t want to give anything away. For a little while after Brian and Landon’s high school (The Wall) is invaded, Brian loses who he is. He can’t play sports, lost his best friend, and fear is a constant companion. When he returns to school, he doesn’t have the same connection with the rest of the players and the only one who makes him feel safe is Landon. They easily become wrapped up in each other and Brian reveals his true self to one lone person. As you might expect it isn’t an easy romance. When they are alone, sure, Brian can be who he truly is, but he can’t be honest at home. And Landon’s newfound activism, while hopeful and admirable to me, takes its toll on Brian who is afraid someone might hurt Landon and just wants time with his boyfriend without having to think about the shooting that changed his life. I think the author shows both sides of their feelings and neither one of these guys is ever less than wonderful to me. I feel like there is a lot to gain from putting yourself in others shoes and experiencing their feelings. For me, gun safety is a no-brainer issue. But others could really learn something from what Landon, Brian, and the rest of the class go through. Their romance is sweet and age appropriate for a YA novel. In addition there is another element to the book. It’s mentioned in the blurb, so I feel safe to share that in a rare twist, the killers not caught, and that adds an air of mystery to the book. A little amateur sleuthing took away some of the fear of their escape, because I felt like we could be a part of discovering why it was done. The ending of the book was really well done. Landon and Brian definitely went through a journey and because of their year age difference even had to spend some time apart, testing the strength of their relationship. While the characters might seem more mature than some teens, the experience they went through could easily account for that. There is some reformation of characters who I didn’t like a whole lot in the beginning. I might be biased because I probably have some political views in common with the author, but I don’t feel like the politics in the book were an overkill. Hopefully the book will make the reader think and bring attention to an issue that is becoming so common we are becoming inured to it. Boy Shattered is one of the best books I’ve read, and I can’t recommend Eli Easton’s writing enough.